Energy giant Shell is embarking on a company-wide push to use cloud software in order to reduce its hardware kit. Speaking at HP’s Discover conference, Karel van Zeeland, founding member of Shell’s IT4IT consortium, which leads the firm’s work deploying IT for other divisions, explained that software-as-a-service (SaaS) tools are now being implemented wherever possible. “We are moving away from on-premise installations of software and to the SaaS model. We don’t need the kit to make these [software tools] work, we just want the outcomes it generates,” he said. As well as security issues, van Zeeland noted that there are other concerns with cloud tools, although not enough to stop cloud uptake at Shell. 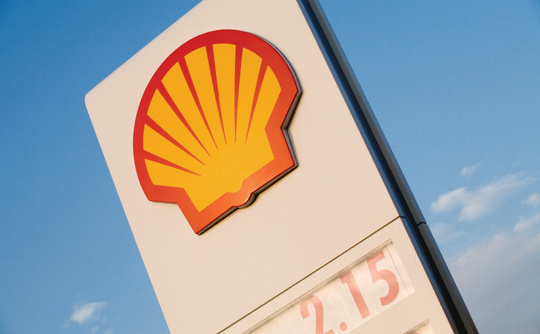 Van Zeeland added that Shell is using software from HP as part of this push, replacing its previous mix of vendor and home-grown software so it can simplify its IT use. The move by Shell to embrace the cloud is another major example of the impact the trend is having on enterprises of all sizes. Ajay Singh, general manager for IT operations management at HP Software, said the technology firm is now hosting “hundreds” of private cloud deployments.